Letters | Scuffalong: Genealogy. 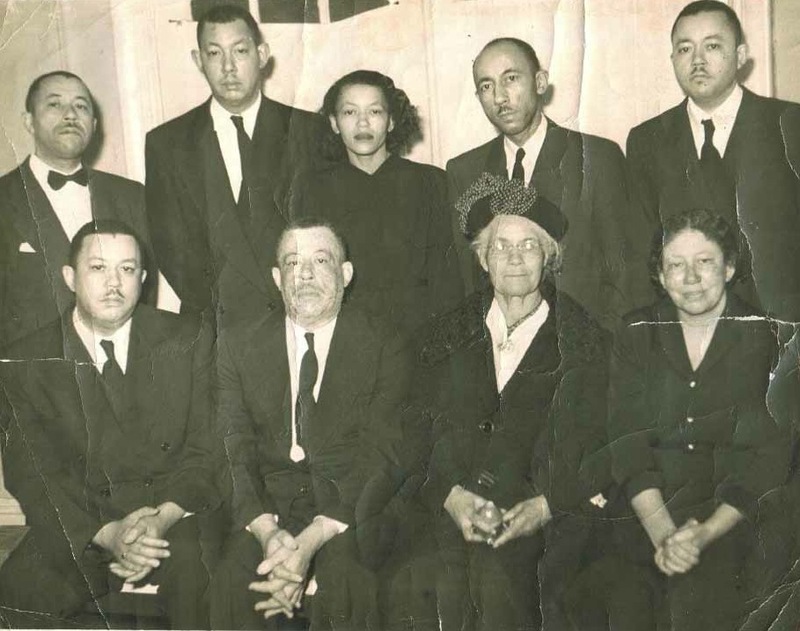 Letters – Scuffalong: Genealogy. An Easter card for my grandmother Margaret Colvert Allen from her aunt, Minnie McNeely Hargrove, circa 1970. 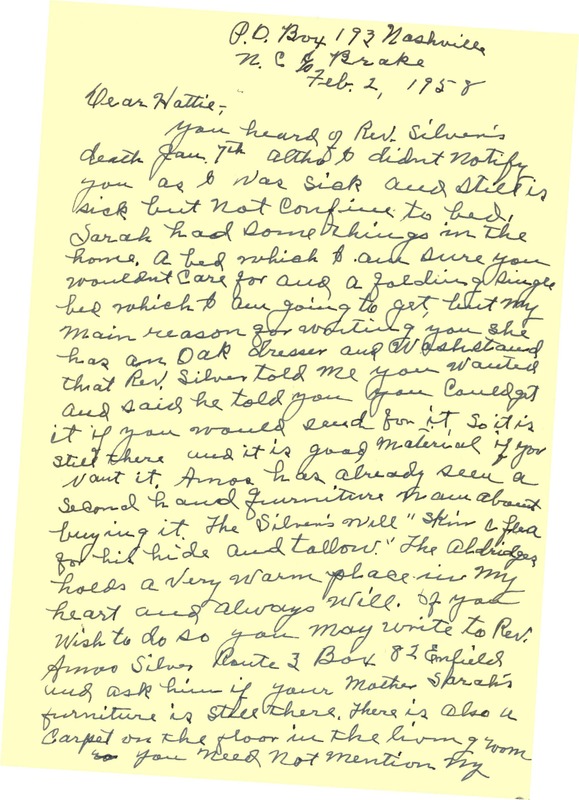 A cousin sent me this undated letter a few days ago, asking if I knew anything about it. She is descended from my great-great-great-grandfather Adam Artis‘ brother Richard Artis. 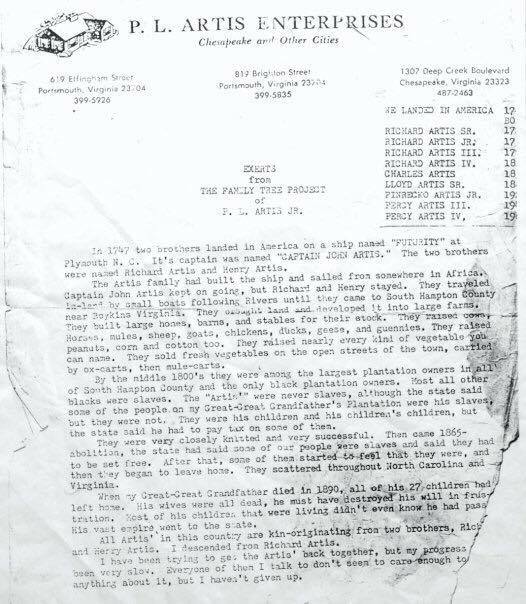 Her Richard is not one of the Richards listed to in the document. (There were several contemporaneous Richard Artises just in the Wayne-Greene-Wilson County corner, none of whom I can link to one another.) The family history recounted in the letter smacks of the apocryphal, but it is interesting, and I will try to follow up on it. By all means Ward should have the Spingarn Medal. Du Bois, W. E. B. (William Edward Burghardt), 1868-1963. 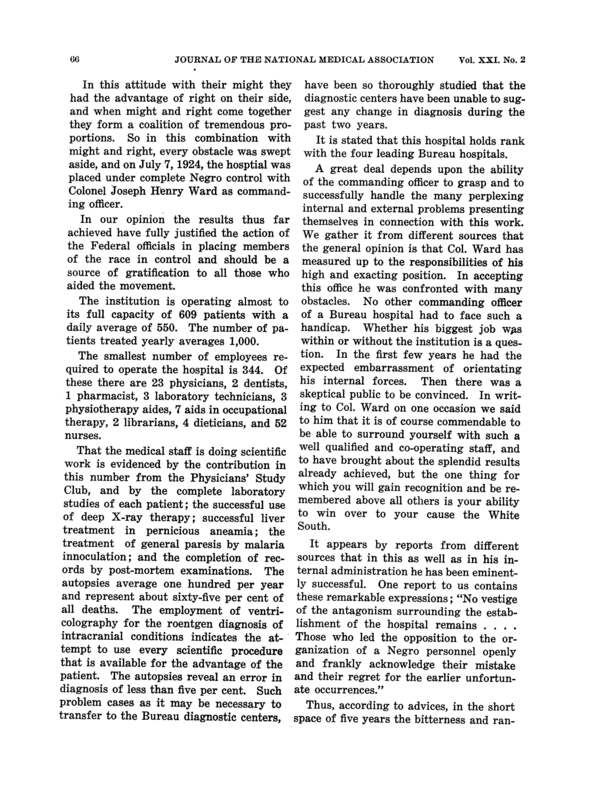 Memorandum from W. E. B. 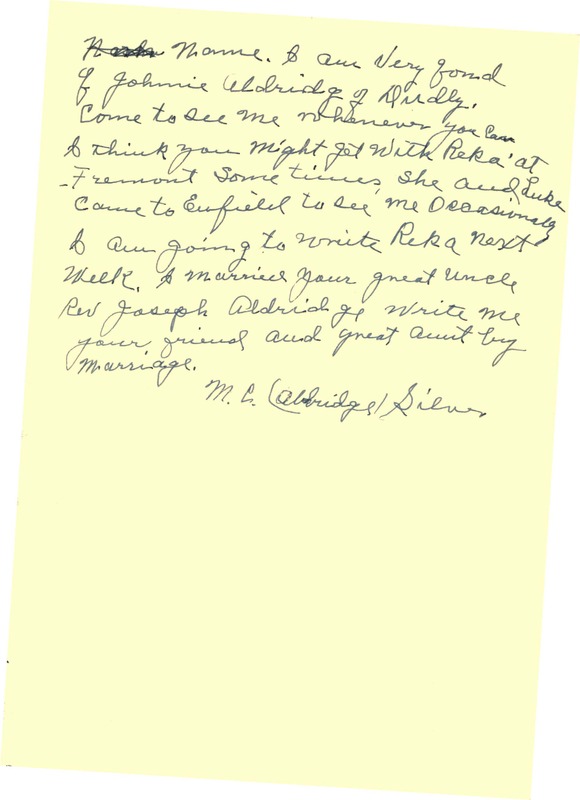 Du Bois to Spingarn Medal Award Committee, January 2, 1933. W. E. B. 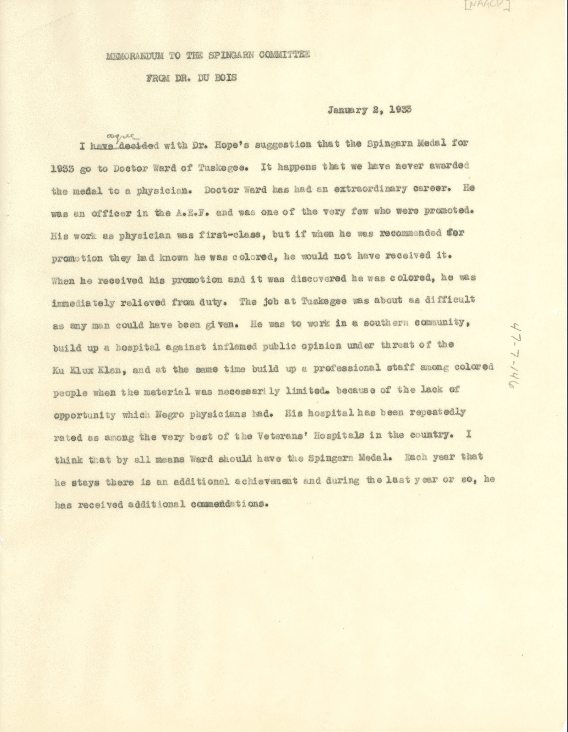 Du Bois Papers (MS 312). Special Collections and University Archives, University of Massachusetts Amherst Libraries. 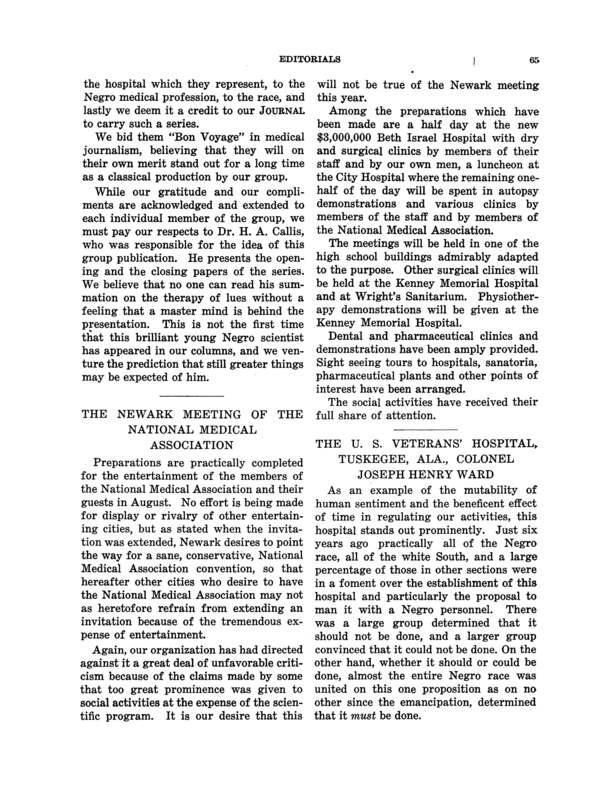 Journal of the National Medical Association, volume 21, April-June 1929. Though it’s hard to imagine a more resounding endorsement than one emanating from Dr. W.E.B. 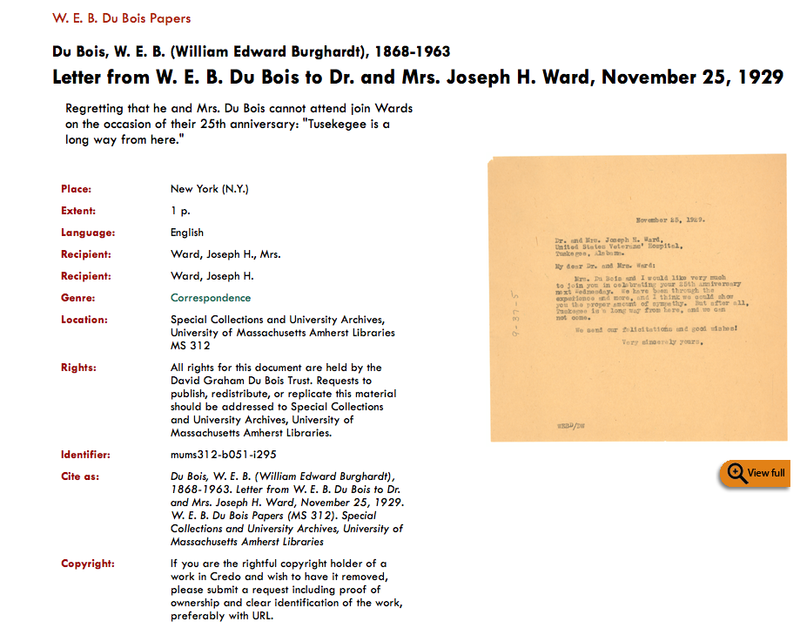 DuBois (himself a winner), the NAACP’s 1933 Spingarn Medal in fact went to YMCA secretary Max Yergan for his missionary work in South Africa. 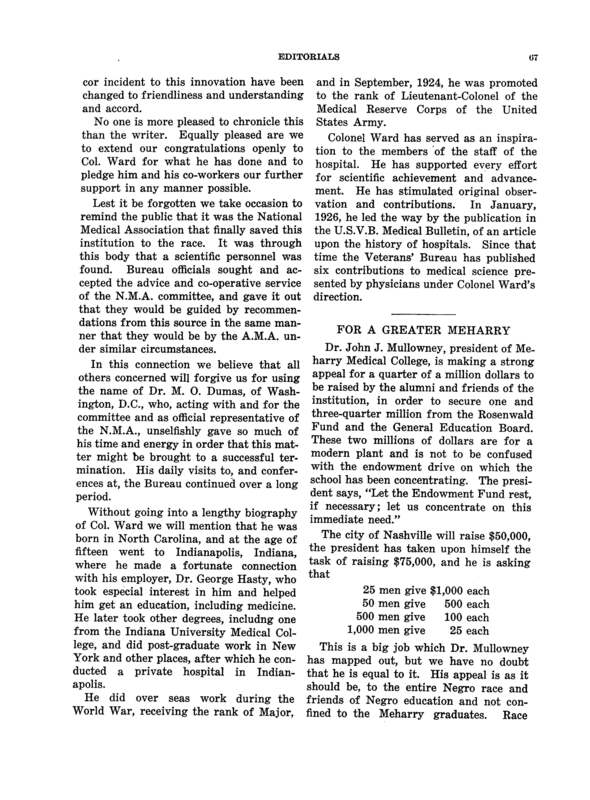 Hat tip to cousin A.W.P., Dr. Joseph H. Ward‘s granddaughter, who alerted me to this document. 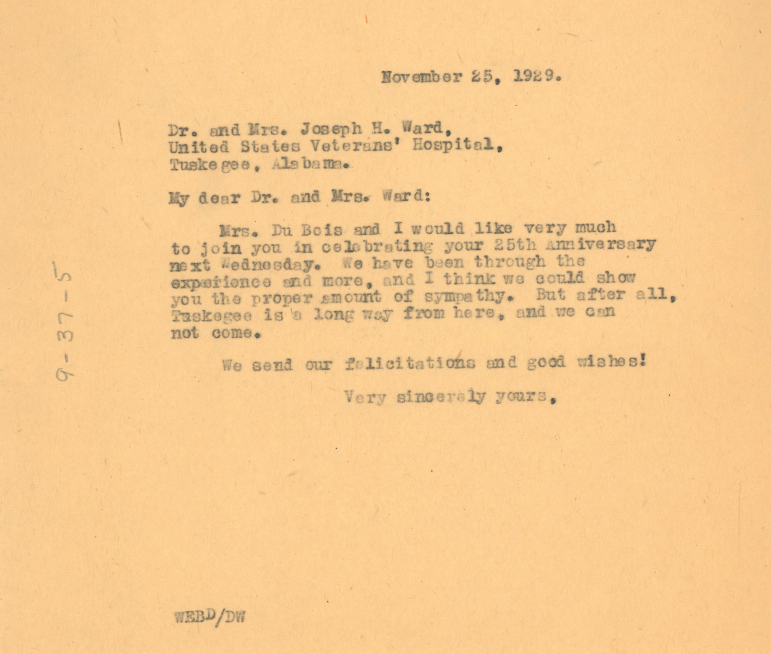 Dr. Du Bois sends regrets. The notebook in the shed. The notebook in the shed yielded a number of treasures, some bittersweet. Your friend and great-aunt by marriage. Martha C. Silver is a bit of a mystery. She was born about 1873 in Halifax County to William Hilliard Hawkins (born 1833 to Ambrose and China Harwell Hawkins) and his wife Mary E. Hulin Hawkins (born 1840 to Hilliard and Tabitha Locklear Hulin), both born free. I have found her with her birth family in the 1880 census of Enfield, Halifax County. I lose sight of her, though, until 5 August 1912 when she is listed as Cary Hawkins Henderson in her father’s Halifax County will and then until 16 December 1925, when as “Martha C. Henderson” she married Joseph Aldridge (born 1869), my great-great-great-grandfather John W. Aldridge‘s younger brother. (I cannot find a marriage license for Martha and any Henderson (much less one related to me).) In the 1930 census of Goldsboro, Wayne County, “Carry” Aldridge is listed with Joseph and his children by his deceased first wife, Louberta Manley. Joseph died in 1934, and I lose Martha again until 8 September 1943 when she married Joseph Silver in Wayne County. He was 86 (and widowed five years previously by the death of my great-great-great-aunt Sarah Henderson Jacobs Silver), and she was 70. Martha returned to Halifax County and remained there at least until Rev. 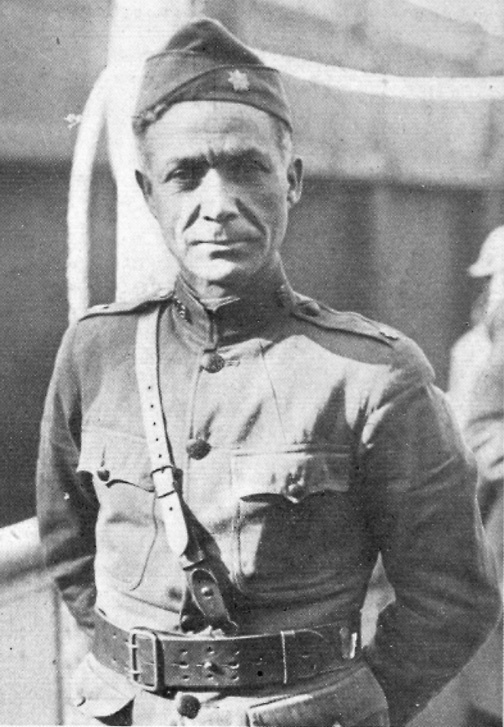 Silver died in 1958. Past that, though, I know little, for I have not found her death certificate. Hat tip to Patricia Aldridge Polack for her identification of William J.B. Aldridge, Milford Aldridge, Lillie Mae Aldridge, George Mitchell Aldridge and Joseph Leon Aldridge (top) and Daniel W. Aldridge, Allen Aldridge and Mary Eliza Aldridge Sawyer (below).